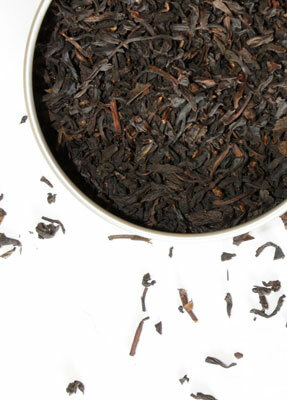 Our scented tea selections represent some of the finest black teas from around the world infused lightly with the rich essence of just-picked fruit. 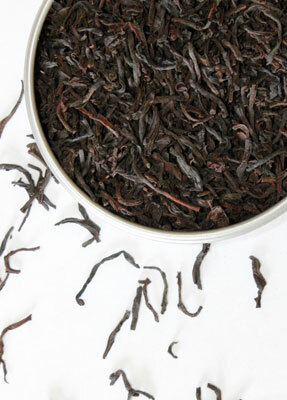 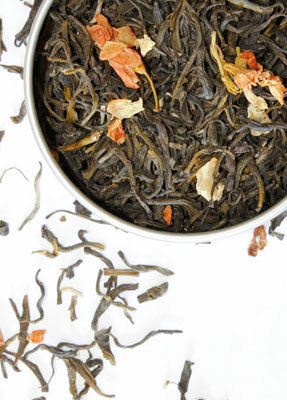 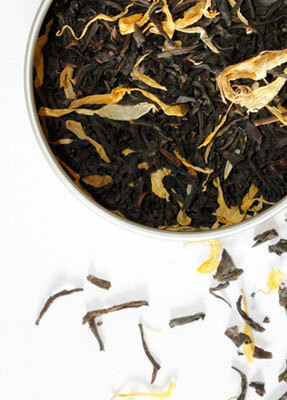 The flavors compliment and enhance the intrinsic sweetness, body and flavor of the tea. 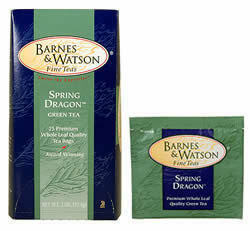 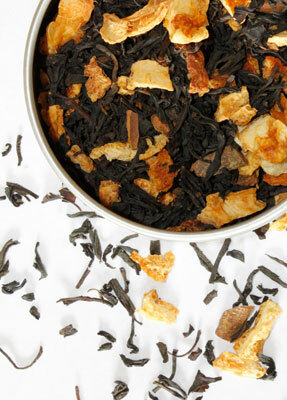 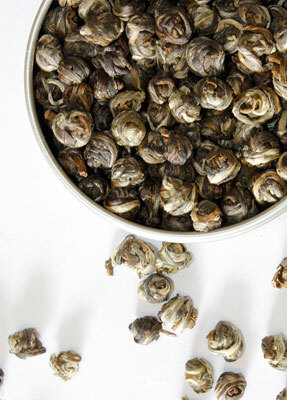 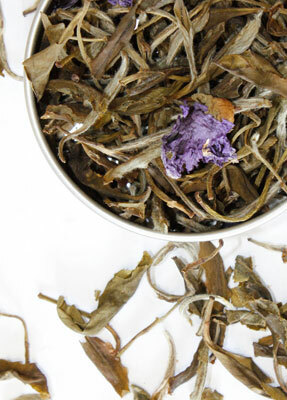 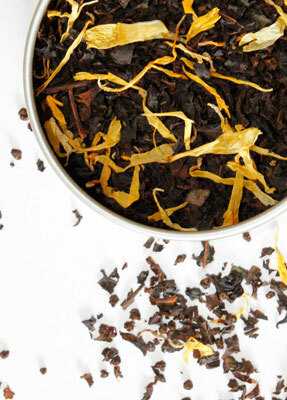 Highly aromatic, these teas delight the senses and make a cup that is indulgent, flavorful and scrumptious.